Merityre has been a long-standing supporter of tyre safety awareness and during 2015 organised and initiated a wide range of activities. Merityre have supported TyreSafe for a number of years. 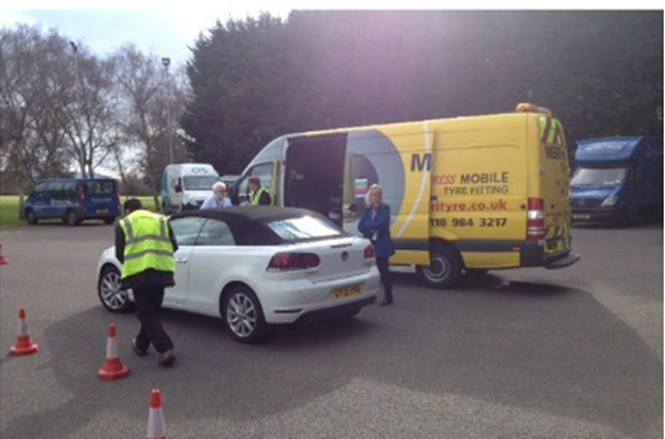 Take a look at how Merityre got involved with Tyre Safety Month 2015. Why did Merityre get involved? 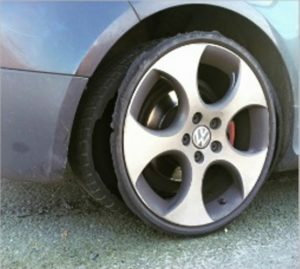 Merityre was seeing a large number of customer vehicles with tyres in very poor, if not outright dangerous, condition coming through its doors on a regular basis. .Every month, Merityre contacts 20,000 customers reminding them of the importance of tyre checks and proper maintenance, while online it achieved nearly 4000 impressions on Twitter and reaching over 2000 people via Facebook.